All about how Matt Wilks Photography works with his fantastic clients to make beautiful images. 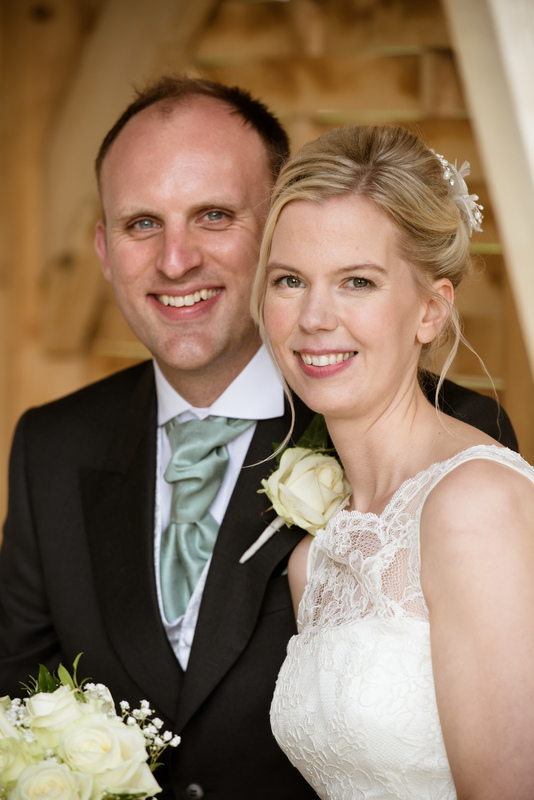 "Matt helped to choose the right mix of classical and modern images and created a beautiful album for us." Based in the countryside in Devizes, Wiltshire I accept wedding and civil partnership commissions across the UK throughout the year. I keep my commissions to a sensible level, ensuring you won't ever be part of a production line. I like get to know you both in the buildup which ensures I express in the images how you are as a couple. My passion is to creatively tell your wedding story so you can look back fondly for decades to come. I am always looking for the smiles and laughter, along with the high emotions. There will be a beautiful set of images crafted into a gorgeous album and returned to you in the shortest time possible at the absolute highest quality. Working with my wife Sarah (who hand designs all the albums) means not only do you have a perfect partnership backing you up, but the finished book will be full of feminine creative touches. Your wedding day may be the biggest event you have ever organised, I understand this can be a stressful and exciting but costly time. My goal is to help you at every step, by giving you clear honest pricing and working with you to make a simple creative plan to help you relax and enjoy the buildup to the best of days. If you would like to book me, just get in touch below and I will take you through it all without obligation.